In every e-commerce business, the availability of product is very much important to keep customer retention alive. The customer should have basic idea on the availability of products in the prospective website so that they get tuned to the service again. 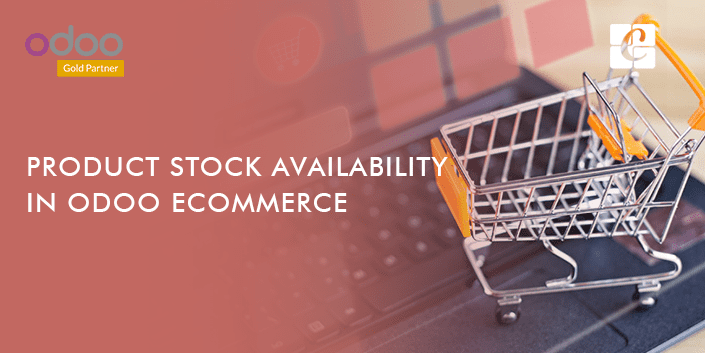 A good e-commerce provides stock availability or product availability status. 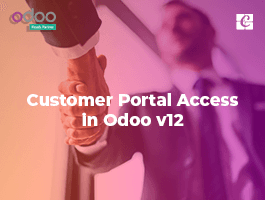 Odoo E-commerce helps in offering information to customers on product availability or stock availability on the e-commerce website. 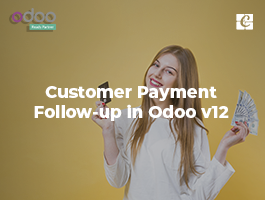 Odoo helps in giving assurance to the customers via timely reviewing and updating the time taken to replenish a product or stock. Select product detail form > from there open the sales tab > select the option called availability. There will be three options laid under availability option. 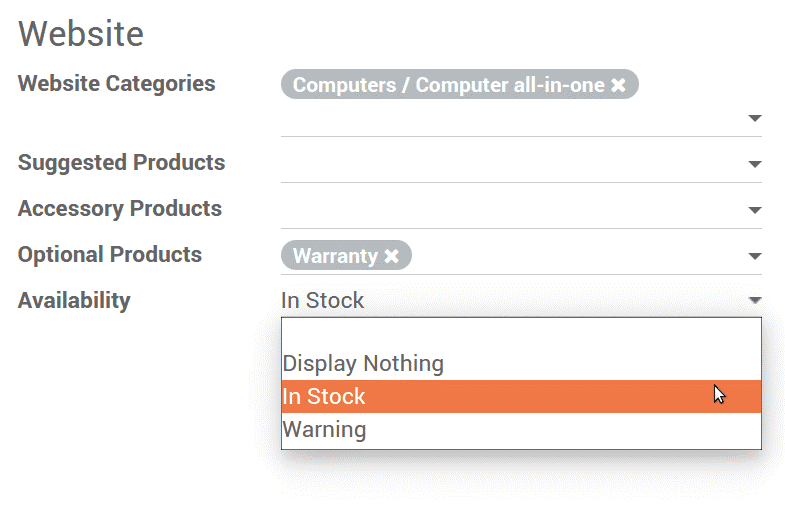 They display nothing, in stock and warning. If we choose the in stock option, it shows that the product is available for sale. The above screenshot describes the available options in Odoo E-commerce. 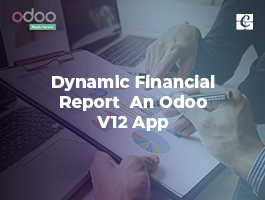 The main advantage of Odoo ERP software is that it does not need inventory app to display all these information. 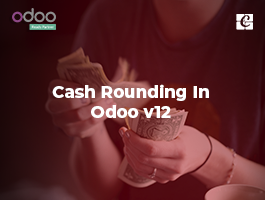 There is one more advantage in Odoo E-commerce if an item becomes obsolete and is no longer eligible for selling, Odoo E-commerce provisions an option to unpublish it from the website. Also if this case happens with a product variant instead of an entire product, Odoo have an option to deactivate that particular product variant. While dealing with e-commerce, one of the very important things is customer satisfaction and timely reviewing of customer feedback. This ensures that the customers can note their views and problems in real time regarding a product. This will also increase their trust towards the e-commerce websites which will, in turn, increase the sales. The customer also shall have the privilege to rate the product, so that other customers can wisely decide their product choice. 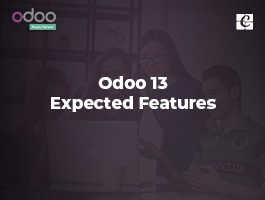 Using Odoo/Open ERP software there are options to include reviews and ratings regarding a product. Go to customize menu in the product web page. Now from the customize menu, activate the comments and ratings. The user must log in first using his credentials to comment and rate about a product. when user comments or rate about a product, other users and the product manager will get notifications in their inbox. The one user who has created the product will be an automatic follower of the product, no additional steps are required for this process. Now to read and review the comment, the product name has to be clicked, once done open the detail form and finally review the comment. To remove a post we have to open the product webpage. Now click on the published button, once clicked the published button it will turn red, meaning that the post has been removed. By clicking the published button the user can access the webpage from the detail form. This is how comments and ratings are being set in Odoo ERP software.